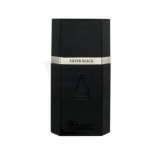 Onyx by Azzaro is a fragrance for men. Onyx was launched in 2005. 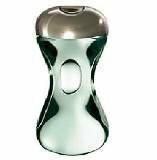 Top notes are lavender, mandarin orange and bergamot; middle notes are basil, geranium and cardamom; base notes are leather, amber, patchouli, benzoin and oakmoss. 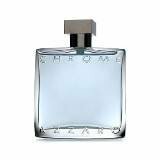 Azzaro Now Cologne by Loris Azzaro. 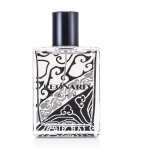 This playful fragrance has a mixture of white leather, lichen, frosted metal, violet, tea and cardamom. 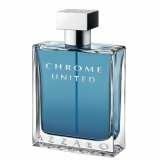 The bottles of Azzaro Now for men and women will fit together like two bubbles in fusion. 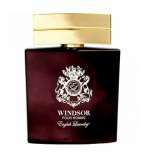 This fragrance is recommended for day time wear. A classic, sensual & sophisticated fragrance for man Combines with grapefruit, ginger. Lavender, vetiver Swirls of notes of Haiti, iris, rhubarb & cardamom Conveys a handsome & enduring personality.